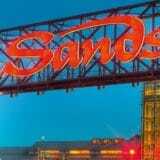 Las Vegas Sands say it agreed to sell its Sands Bethlehem property in Pennsylvania to Wind Creek Hospitality for $1.3 billion. Wind Creek is an affiliate of the Poarch Band of Creek Indians of Alabama. Spain.- Further strengthening its commitment to the Spanish poker market, PokerStars has entered an agreement to sponsor Casino de Barcelona’s popular Campeonato España de Poker (CEP) live poker tour that will take place this year from February 28th to March 4th in Barcelona, finishing in Perlada, November 28th to December 2nd. 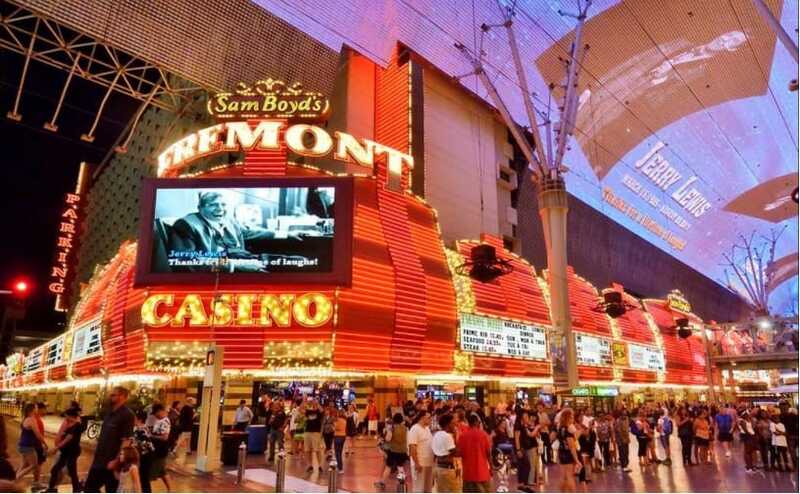 A guest of the Fremont in downtown Las Vegas hit a IGT “Wheel of Fortune” jackpot valued at $1.23 million, according to a statement from the hotel. 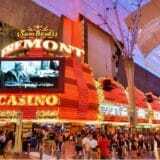 The Fremont guest, who is from Wisconsin, hit the jackpot about 6:40 a.m. Sunday. He made a $2 bet on the “Wheel of Fortune” Double 3x4x5x Pay game to claim the jackpot, the statement noted. Portugal’s regulated online gambling market enjoyed record-high revenue in the final quarter of 2017, thanks to a surge in online sports betting. Figures released Friday by the Serviço Regulação e Inspeção de Jogos do Turismo de Portugal (SRIJ) regulatory body show the seven locally-licensed online gambling operators generated combined revenue of €36.5m in the three months ending December 31, 2017, nearly €10m higher than the same period last year and over €7m higher than Q3 2017. 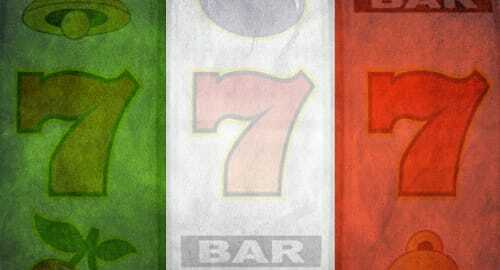 Italy’s regulated online gambling market started 2018 off on the right foot, posting double-digit sports betting gains and setting a new online casino record. Figures compiled by Italian gaming news agency Agimeg show total land-based and online sports betting revenue of €150.5m in January, up 15.5% year-on-year. 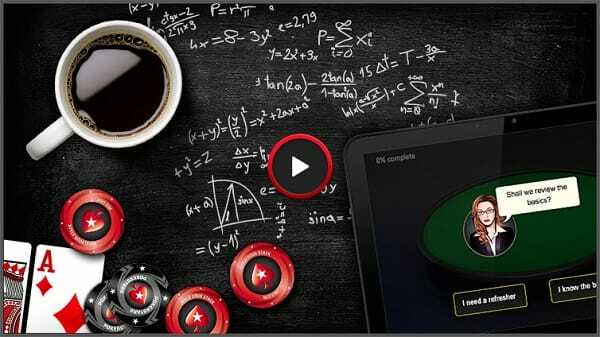 However, the online portion of that total was up 27.5% to €60.8m, dramatically outpacing retail betting’s 8.7% growth. 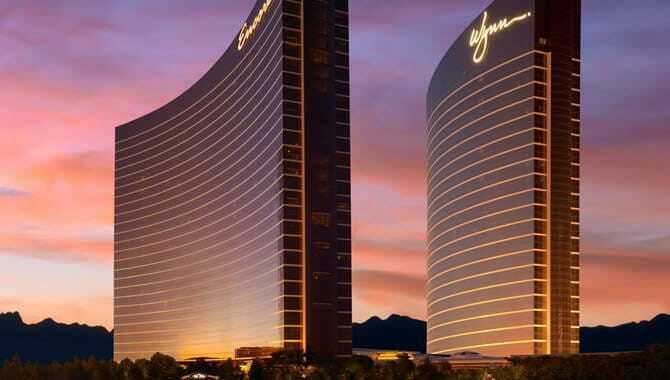 On a day when his company announced record fourth quarter profits, casino developer magnate Steve Wynn announced plans to build a new Wynn Resorts hotel in Las Vegas. 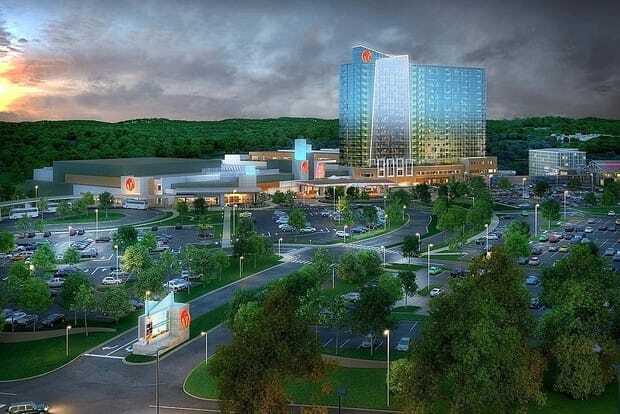 The Wynn West, which will be located just across the street from the Wynn and Encore hotels, will be a 2,000-3,000 room hotel development on a 38-acre site that the company purchased in December for $336m. Would you bet $1 billion to start a business in a market that experts call “over saturated?” Would you start that business knowing that all your recently opened competitors are failing to make the money they expected? 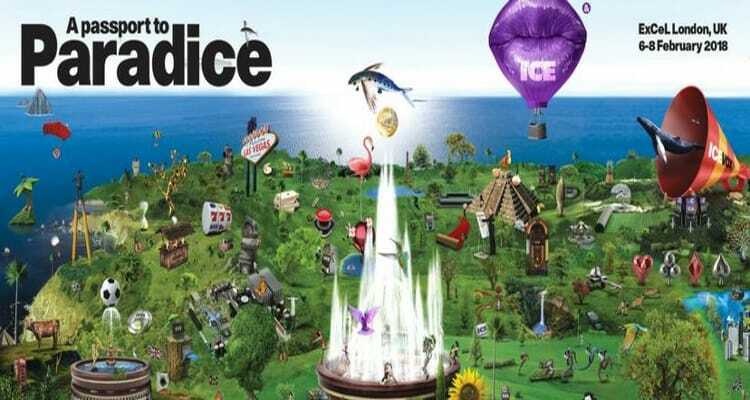 This year’s edition of the annual ICE Totally Gaming exhibition is due to be held from February 6 to 8 at London’s ExCeL Centre and organizer Clarion Gaming has revealed that it expects the extravaganza to attract well in excess of 30,000 visitors. The three-day ICE Totally Gaming 2018 is to see hundreds of firms from the casino, betting, bingo, lottery, mobile, online, social, sportsbetting and street gaming sectors showing off their latest and most popular wares. Attendees will moreover be able to attend a range seminars to gain insights from experts such as prominent British economist Sir Alan Budd, who is to provide the keynote address for the event’s Annual Regulators Luncheon. Espresso Games, the historic on-line gaming brand, has received its first game certificates in line with ADM regulations and announces its presence in the Italian market. Talenta International Limited, the British multinational held in part by a major private equity, confirms the acquisition of the brand for the new launch of the popular Espresso Games products in Italy. “We believe the acquisition of this prestigious brand, and its know-how, to be of significant strategic interest. In fact, the company has decided to transfer its development activities to Italy following requests of Italian players who are very fond of the brand. To note, Espresso Games products were developed for over 15 years in the UK almost exclusively by Italian staff, so I wholeheartedly agree with the vision of Talenta’s founding partners and its private equity to identify the brand in its natural role as a Made in Italy supplier, thereby making a significant contribution to the highest level of worldwide excellence. For our launch we’ve signed our first agreement with SKS365, the holder of the Planetwin365.it brand, and are extremely proud to continue our existing collaboration together in this precious market”. “From the experience gained over years of working together internationally with Espresso Games, we’ve earned much profit and satisfaction from this excellent brand. 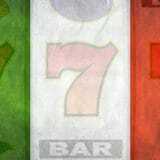 Espresso Games has always been the highlight of our gaming offer, so we are thrilled to finally expand our agreement to the Italian regulated market as well”. Italian creativity combined with extensive international experience satisfies the widest range of interest in a market that can never have enough quality and innovation. Gaming Africa, the inaugural conference dedicated to the development of the industry across the continent, is being viewed as a landmark event by delegates, sponsors and organisers. The high profile two-day learning and networking event, which closed in Johannesburg (25 October), attracted industry thought leaders and regulators from 52 countries, including 16 African nations.